Baking in Fremantle since 1999! 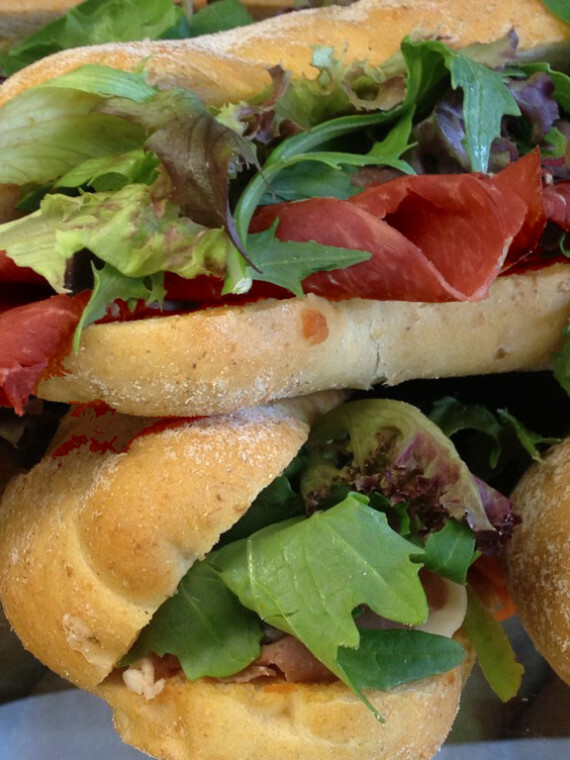 Abhi’s has provided fresh and organic sourdough breads since the 90′s. 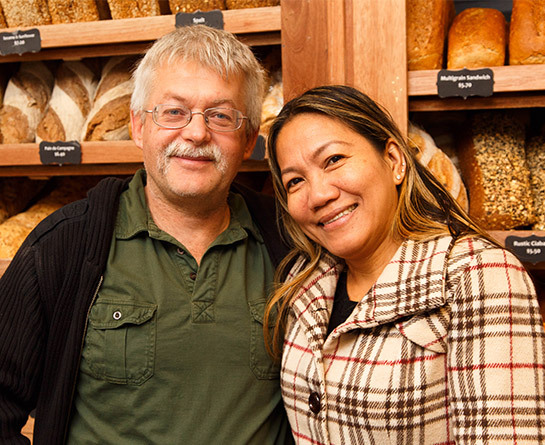 Established in South Fremantle, under the direction of owner Heinz Muller a Swiss born baker Abhi’s has flourished. Over the past 20 years our products have reached cult status amongst locals and are now available wholesale to Perth’s top restaurants, cafes and grocery stores. 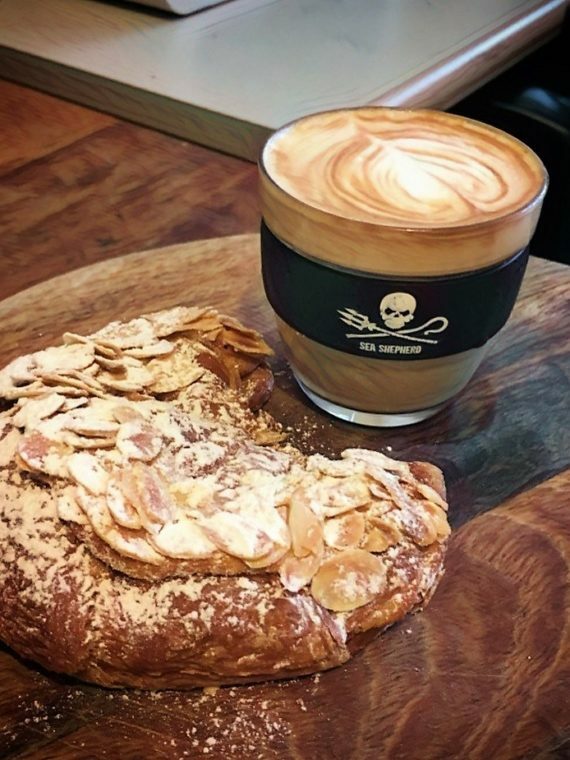 Genuine bakers yeast free sourdough is still our core business, however we also provide a selection of organic, spelt, and gluten reduced breads ,sweets and yummy French inspired pastries. 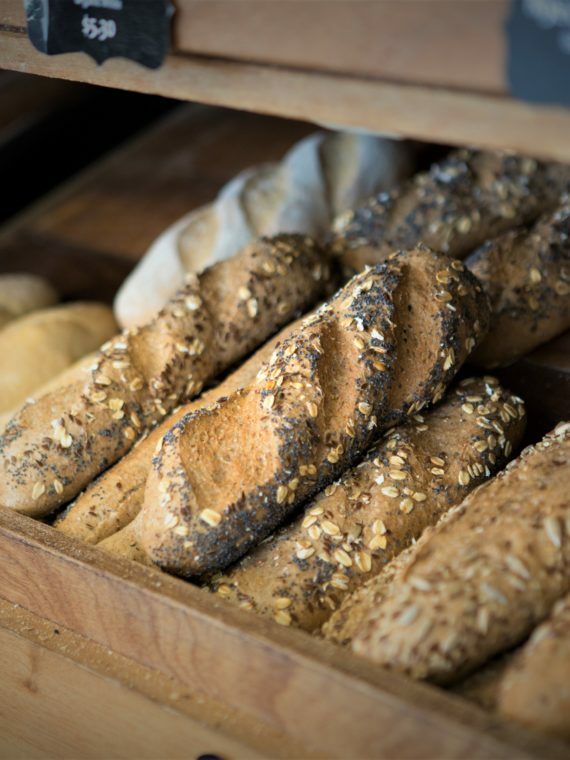 We pride ourselves on our Handmade Organic & Sourdough bread.